The PERFECT GIFT for the terminally cool. He is childless, unaccountably wealthy, and always well turned out. He likes art, porridge,s carves, and anything reclaimed from French factories . 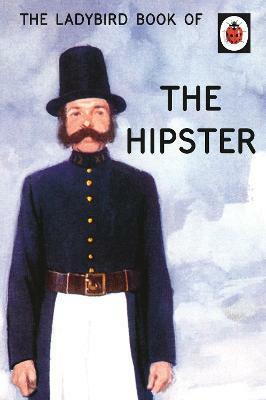 . .
Hipsters like to collect old things that are unfashionable, because that makes them fashionable. Vintage washing-up bowls are highly prized, because they look neither retro nor valuable, and therefore both. This delightful book is part of a Ladybird series specially planned to help grown-ups with the world about them.